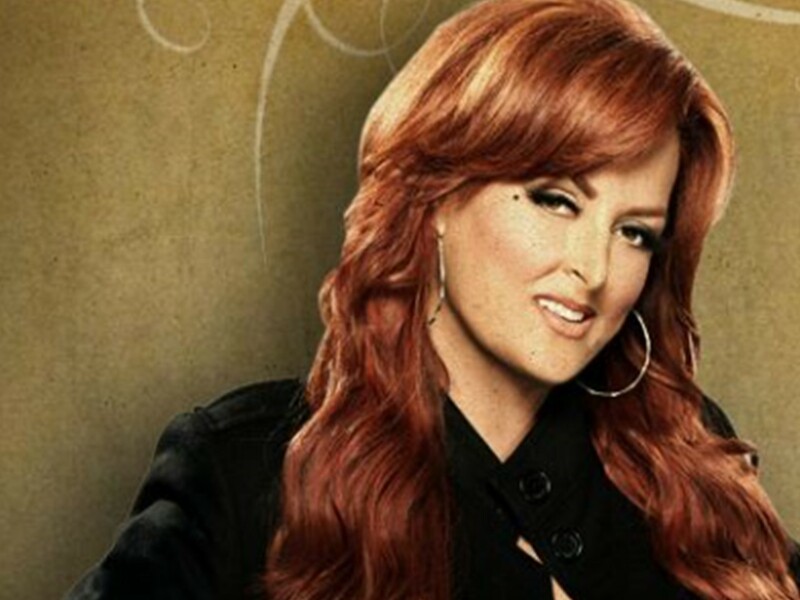 Wynonna Judd's "No One Else On Earth" will transport you back to the early 1990's in a flash. Enjoy the powerful tune right here! Country music star Wynonna Judd released her third single “No One Else On Earth” from her solo debut self-titled album in August 1992. The song peaked at Number One on the country charts in both the United States and Canada, making the single the third from her debut album to top the charts. The video clip below shows Wynonna performing live on “The Rosie O’Donnell Show” with Rosie providing some of the vocals back in 1997. There’s so much 90’s flair going on in this segment— the hair, the outfits, the stage props. Watch this 1990’s throwback below! Be sure to share this throwback moment with other country music fans and those who appreciate a trip down memory lane!